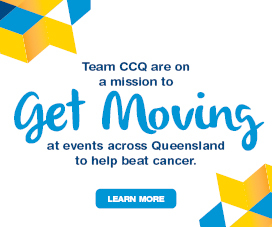 Cancer Council Queensland provides support and information programs to Queenslanders impacted by cancer. To support access to this information online videos are provided. 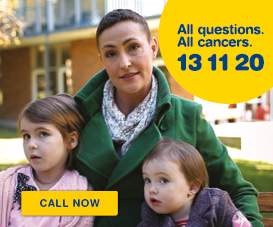 Watch the videos to learn more about a range of cancers, treatment options and ways to cope with cancer. As part of these sessions you will hear expert knowledge from health professionals and researchers, as well as hear from people sharing their stories. These videos should not be used as a substitute for medical, legal or financial advice. 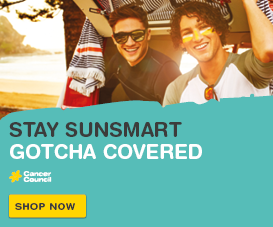 To read Cancer Council Queensland’s full health disclaimer, please click here. To see the Information sessions that are available to attend, and to register, visit our Information Sessions page. Speaker: Katie Benton, Surgical Dietitian – What do I eat? Speaker: Gary Power, head and neck cancer survivor – Reflection, what does it mean?